At Great Hair Day, Janet is always in the know when it comes to latest styles, whether you're looking for a trim or to change your look completely. She also loves taking care of the entire family, so be sure to book your appointment for the whole household. Using only the best professional products, Janet specializes in color including highlights, color, ombre, balayage and corrective color. 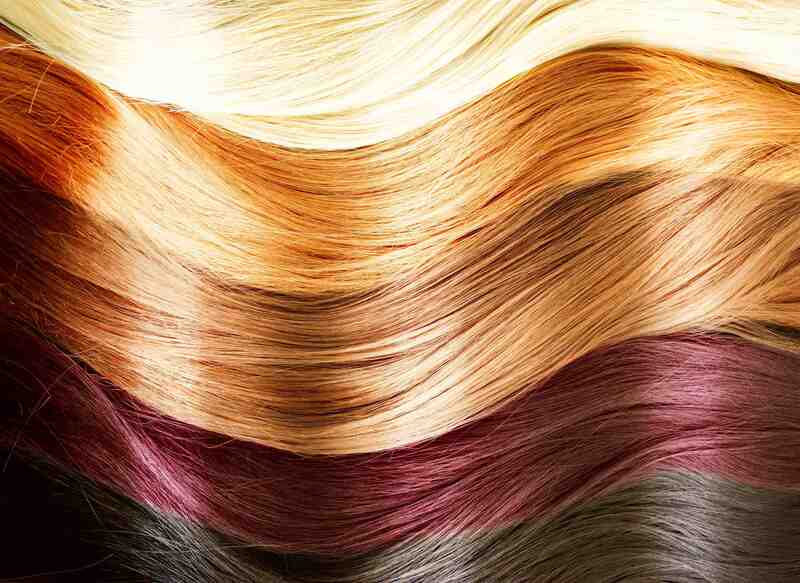 Visit Great Hair Day for the best in color products and services. Set a standing appointment with Janet to always have a Great Hair Day or for the next significant event you have coming up. Set your appointments for blow outs, blow dry sets or other styling services. “I’ve been using Janet for my color for years, but no one would know since she consistently covers my greys. She never forgets the color I like and always freshens up my cut and styles my hair how I like it before I leave. 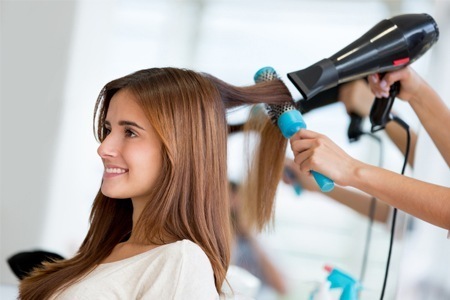 I have had a standing appointment with Janet for years and don’t plan on ever changing that.” – Liz W.
Great Hair Day just opened in the Bella Salon Suites in Sunrise. 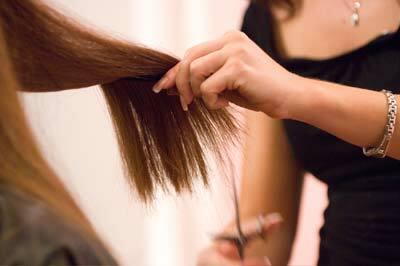 Call Janet for everything from color and cuts to blow-outs and styling for your next event.